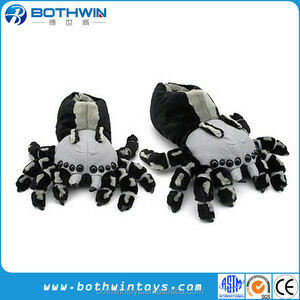 Yangzhou Bothwin Toys Co., Ltd.
4.Payment Term: For sample fee & freight, you can send it to our paypal account. 5.How long time to make a sample: 7-10 days if we make a new sample for you. If you just select our existing sample, we can send you sample the next day. Fujian John Imp. & Exp. Trading Co., Ltd.
Ningbo Vigor Textile Co., Ltd.
Jiangyin Shanshui Knitting Co., Ltd.
you may like about us 1.Competitive price---Factory direct price save your cost down 5%. 6.FAST production--Rush service available 7.Professional communication--trademanger,skype,email,phone connecting. Our products with good qulity and competetive prices are sold very well in domestic and abroad markets and won a good reputation. 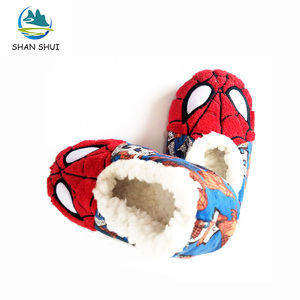 Fuzhou Mermaid Import & Export Co., Ltd.
Ningbo Qihui Shoe Co., Ltd.
4. Customized anime figure and other creative gift. Export anime items to all of the world is our main purpose . Offer the best after-sales service let you rest assured in shopping . 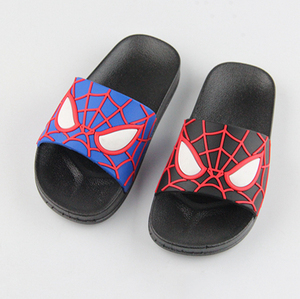 Qingdao Yijia Evergreen International Trade Co., Ltd.
Our company is one of the indoor slippers & rainboots and umbrellas suppliers with a history of 20 years. 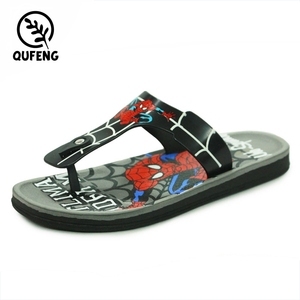 Q: Why should you choice our factory9 A : We are one of the biggest shoes company in Shandong, China. Our warm term is always communicating with clients, and responsibility for the request. Jinjiang Ailila Shoes Co., Ltd.
Fuzhou Yexia Plastic & Leather Co., Ltd.
3.How about your delivery time9 According to the number of different ,our delivery time about 30 days. 5.How can l get your payment9 We accept the L/C,T/T,Western Union,Paypal,you can choose any way you like. Most of time,T/T is very popular , the Western Union and Paypal is much more convenient for you . 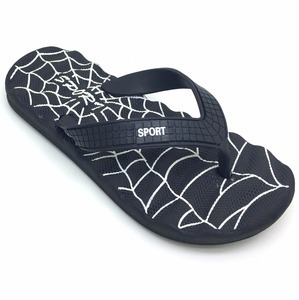 Yangzhou Hanjiang Shuntian Shoes Co., Ltd.
Alibaba.com offers 142 spider slippers products. About 26% of these are children's slippers, 26% are women's slippers, and 11% are men's slippers. 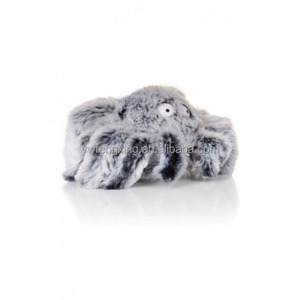 A wide variety of spider slippers options are available to you, such as free samples. 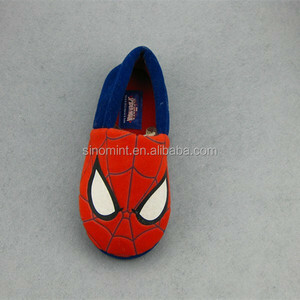 There are 143 spider slippers suppliers, mainly located in Asia. 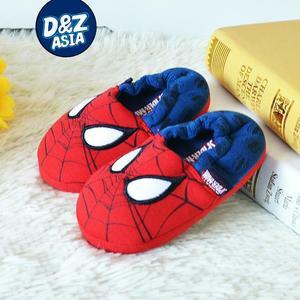 The top supplying countries are China (Mainland), India, and Thailand, which supply 97%, 1%, and 1% of spider slippers respectively. 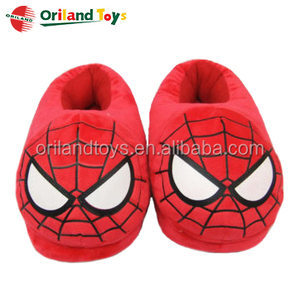 Spider slippers products are most popular in North America, Western Europe, and South America. You can ensure product safety by selecting from certified suppliers, including 21 with Other, 18 with ISO9001, and 4 with BSCI certification.